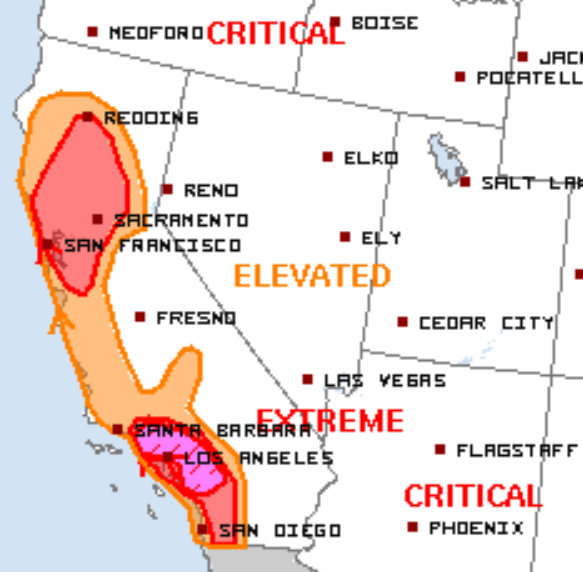 A stretch of pleasant, dry weather has led to extremely critical fire weather today for parts of California as a strong Santa Ana wind event is expected to impact the Golden State. As previously mentioned, the extended period of dry and sunny weather has led to near record dry fuels across much of the state. Should ignition occur, fires will spread rapidly. 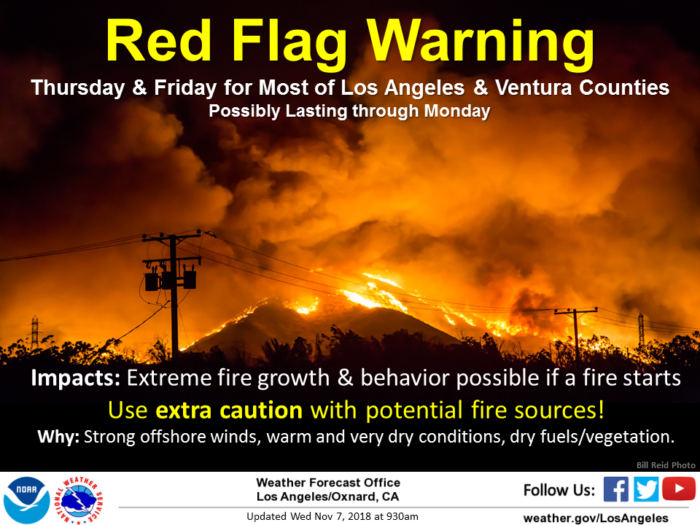 Areas in southern California need to be especially cognoscente of fire safety today. This includes Los Angeles, Santa Ana, Anaheim, Riverside and Glendale. These locations are in the “extreme” risk category. Relative humidity will be incredibly low, in the 5% or less category. Winds in the valleys and along the coast could gust to 50-60 mph with gusts in the mountains potentially approaching 70 mph. Fire weather conditions are expected to continue over the coming days in the same areas. Please exercise caution. 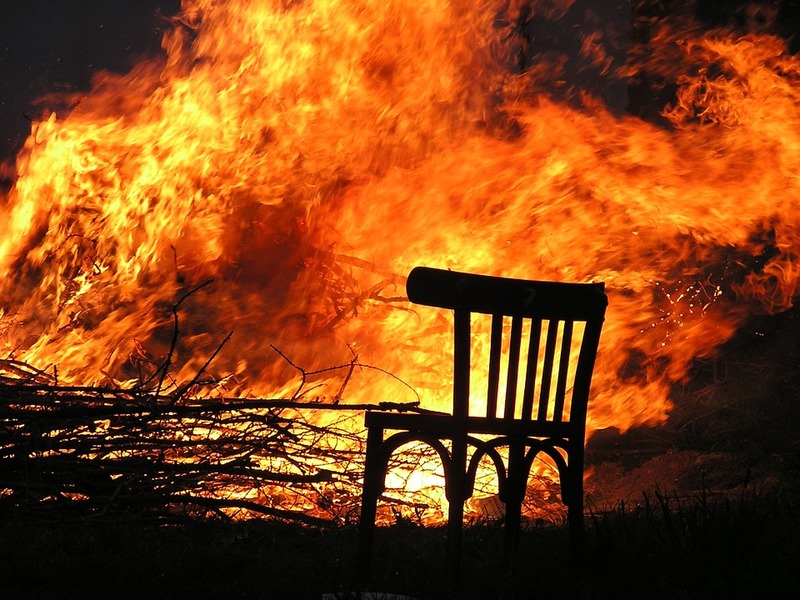 Stay informed and have multiple ways to receive information if a fire would start and threaten your home or place of work.